The clip captures the singer and the Sensational Space Shifters in concert at the O2 Apollo Manchester on November 30, 2017 as part of the rocker’s sold-out fall UK tour. Issued last fall, “Carry Fire” peaked at No. 14 on the US Billboard 200 while reaching No. 3 on the UK charts. Plant recently completed a series of shows in Australia and will return to live action in late May for appearances at the UK’s Bearded Theory Festival and Bath Festival before launching a North American tour in Atlanta, GA on June 8. 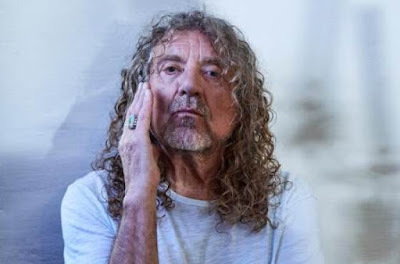 The month-long series of dates will see the legendary rocker joined by a variety of special guests, including Sheryl Crow, Lucinda Williams, Jim James, Los Lobos, Elle King, Seth Lakeman and Jon Langford.